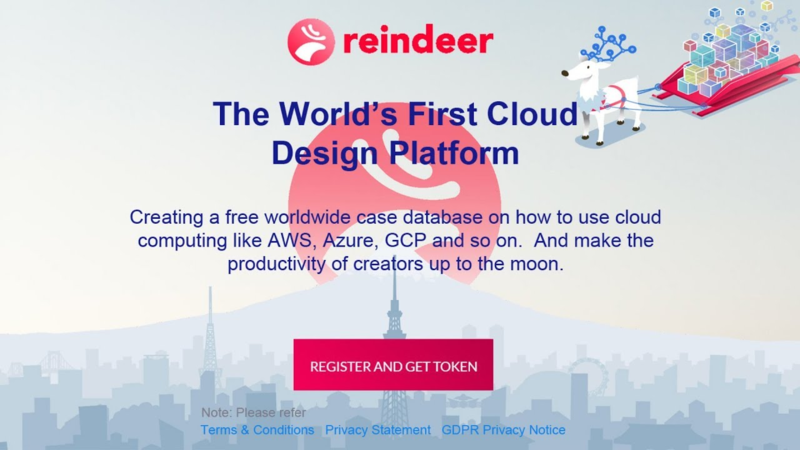 While this revolution is gaining wide acceptance, Reindeer wants to offer those same things to cloud design creators to dramatically improve cloud computing provision around the world. Reindeer wants to become the GitHub of cloud design. "Github is a unique tool that has augmented the software product development process for more than 27 Million engineers across the world by offering them an extensive information repository and an effective platform to collaborate. Reindeer is developing the same kind of repository for cloud design creators to encourage creative minds on a global scale. In its repository, the platform intends to gather high-quality designs by cloud design creators from around the world. The platform also has a rewards system wherein creators get rewarded for their efforts. The database will be freely accessible to individuals to facilitate the creation of online content based on their preferred configuration." With that being said, the main motivation for offering reindeer is that reindeer wants to ease the sense of crisis that has followed a string of numerous cloud computing provision mistakes that have occurred around the world, from annoying system downtimes to serious information leaks. Cloud computing offers a wide range of computing services including servers, storage database, analytics, software's, etc., over the cloud (internet) to facilitate innovation, economies of scale and flexible resources. However, the present cloud computing landscape is controlled by conglomerates such as Azure, Amazon Web Services, IBM etc. This control limits the resources to the kitty of large-scale companies. Reindeer is a blockchain-based cloud computing platform that aims to democratize the present scenario and offer equal opportunities to all creators in order to thrive in this evolving marketplace. In addition, Reindeer is a revolutionizing platform that envisions to streamline the present cloud computing domain. It has leveraged the potential of blockchain technology to democratize the entire cloud computing process. The decentralized platform addresses critical challenges associated with cloud computing system dealing with high downtime, security threats, inflexibility, etc. to provide an ecosystem that solves all aforementioned inefficiencies. The ultimate goal, after Reindeer eradicate mistakes in cloud computing provision, is to help human creative activity evolve. As the developers of Reindeer say, they would not have been able to create such a powerful system without this technology. Because it opens up completely new opportunities for them and allows you to immediately eliminate several negative aspects that exist in centralized cloud storage. The first and most important thing is the transparency of all data, no one can fake or change it. The second is the absolute transparency of the entire system and its overall security. Moreover, it is with the help of blockchain that the founders intend to reward the distinguished users of Reindeer. The reward will look in the form of charging coins to the user's account. Reindeer offers cloud computing combinations and configurations that are essentials to develop a functional website. Cloud design creators can develop their unique designs and register their work on the platform. 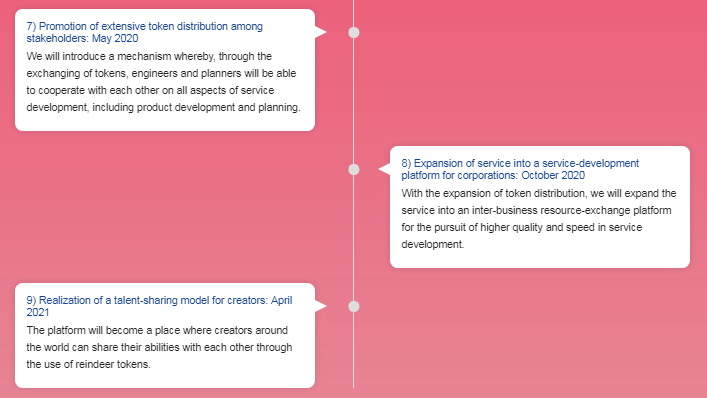 Additionally, under the reward system, the creators receive compensations in the form of tokens based on the quality of their designs. The platform has integrated high-quality content designs and made it freely available to content creators all around the world. Users can develop their online content based on their preferred configuration. 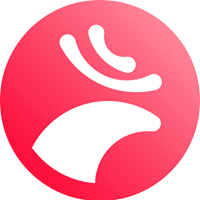 Reindeer offers an interactive environment that enables users to connect and collaborate with each other in order to create and share cloud designs. The platform works on creative common licenses where the data is available to all. 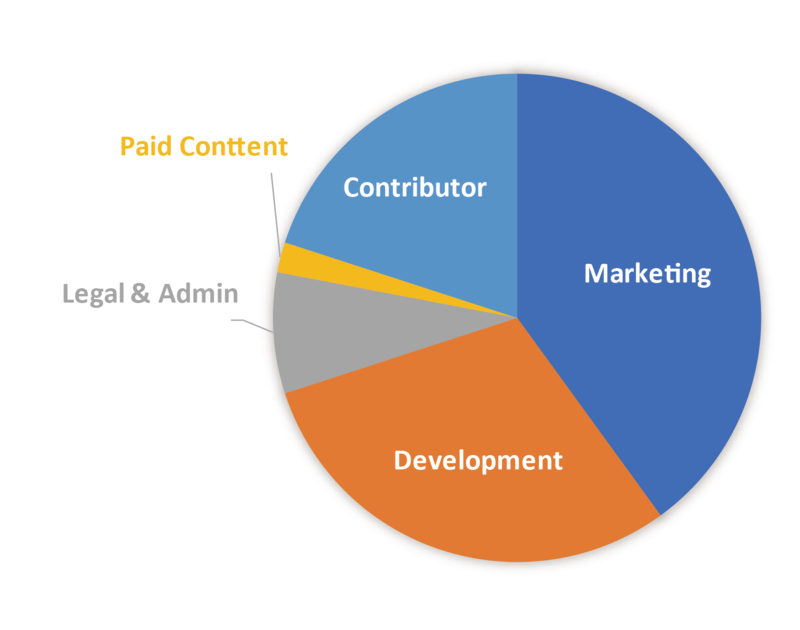 Furthermore, it has integrated blockchain and smart contracts to ensure there is optimum transparency and security in the content creation process. A majority of cloud computing service providers remain bogged down by IT governance that results in the development of the complex and inflexible workflow system. Reindeer offers a streamlined workflow system that efficiently facilitates the entire cloud design process that includes collaboration, auditing, and ordering. The value of the RDT token is expected to be equal to the cloud designs accumulated in the platform’s database. Reindeer envisions to maintain a consistent flow of tokens to offer easy registration of their cloud designs and promote the development of the database. The Reindeer Token (RDT) is an ERC-20 Ethereum based token used to execute various functions on the platform. 1 RDT is valued at 0.001 ETH. The ICO will begin on December 20th, 2018, and will last till March 31st, 2019, with the hard cap set at 200,000 ETH and the soft cap pegged at 4,000 ETH. This address is RDT token itself. Must 'not' send your ETH to this address. Before appearing alone in 2011, Shintaro Hara worked as an executive at several system development companies, where he was involved in developing new business and management of the development department. He carried out development work for the Utilization projects that Google joined technical advisors, as well as for online services using IaaS and the likes of many Japanese clients and public institutions. He believes that he is active in the development of society and the self-actualization of engineers, and has a work introducing machine learning, natural language and image processing, and geographic information systems. He has been an engineer for more than 15 years. He is the technical supervisor of the Definitive Guide to Plone. As he pondered the difficult problem of cloud computing and explored ways to distribute open design, Yuki Ikeda – who quickly recognized the potential of the blockchain – reaching Hara, who realized that they must join forces to work on their ideas. They brought Toshihisa Nakamizu, who excelled in project implementation, and began working on deer. Yuki Ikeda is a graduate of the University of Tokyo. While at the University, he majored in material design studies and used data science, including physical properties databases, first calculations, and neural networks, to study what would be the strongest metal composition for use in nuclear reactors. He is aware of the potential for open access and open data as public goods. In 2011, he joined Recruit Co., Ltd. (parent company of Indeed Inc.), where he became an engineer, was responsible for developing project directions such as hotpepperBeauty, car sensors, and Rikunabi NEXT. Independently of this work, he also founded a coastal development company in Vietnam. Thinking that he could use the blockchain to visualize the value of information such as human knowledge and wisdom, create a new economic environment, and solve social problems, he reached out to Hara and started this project. After resigning from Waseda University, Shogo Tsuruda became a designer at a company that was mainly involved in creating and operating e-commerce sites. He then moved to IMJ Corporation, where he made many websites for domestic clients. In 2016, he was attacked himself and founded the Lara Staraxia. He works as a web and UI designer for various clients, from domestic clients to startups. During his years of study he gained experience in business development and business services, finally placing these skills to work as a lawyer specializing in the IT industry. Japanese lawyers who are experienced in virtual currency law. 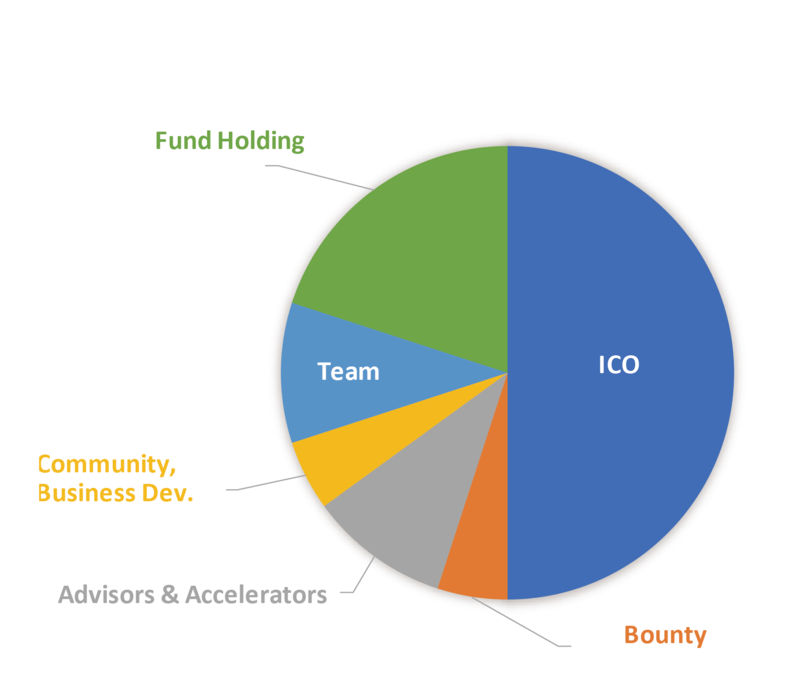 CMO at Bient Technologies and has worked with more than 75 ICOs, consulted with them and held marketing positions in several of these projects. Every customer must have good choices and I try to ensure the value for all my clients. With experience working with many clients, he aspires to change the existing ideology towards sales. A person with entrepreneurial skills, he hopes to develop various business processes.